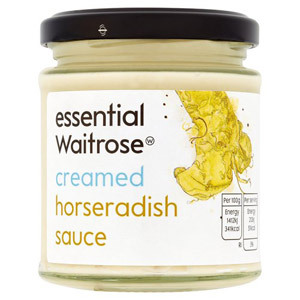 As any food-loving Brit will tell you, it's important to keep a comprehensive set of condiments stowed away in the kitchen cupboard at all times! 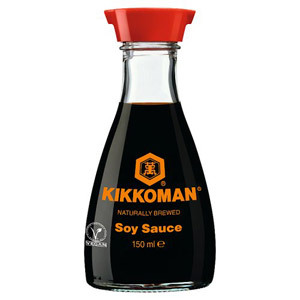 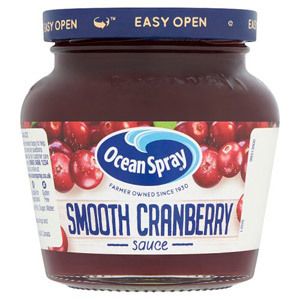 For almost any meal or snack, there is a specific sauce or jelly that will add the perfect finishing touch. 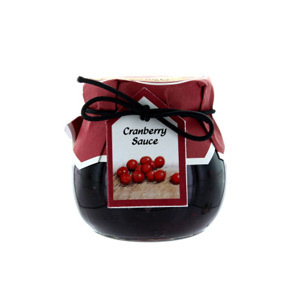 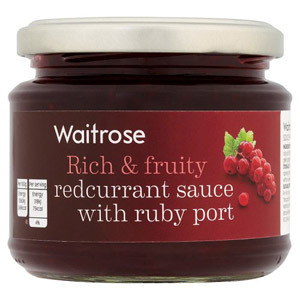 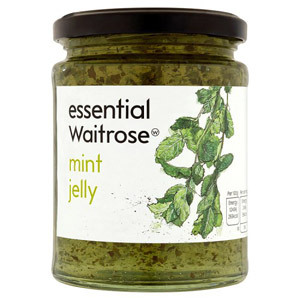 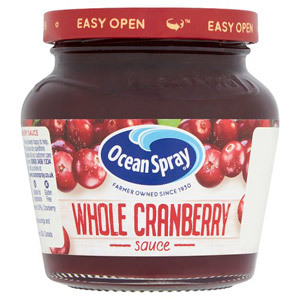 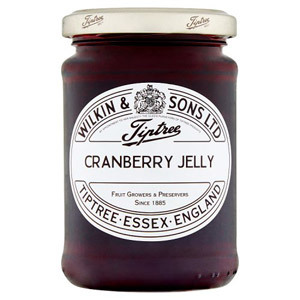 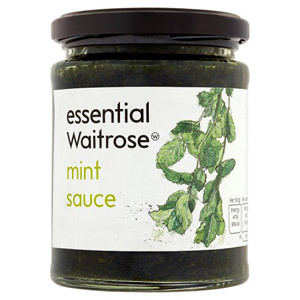 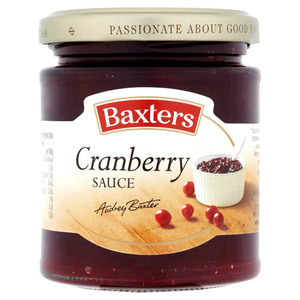 Whether it's a dollop of horseradish on your roast beef, a splash of mint sauce on a lamb shank, or a spoonful of cranberry jelly on a slice of roast chicken, some meals simply aren't complete without the appropriate condiment sauce. 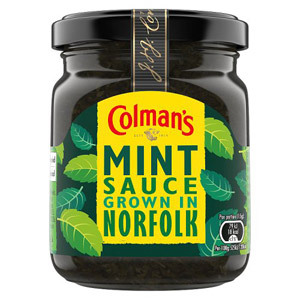 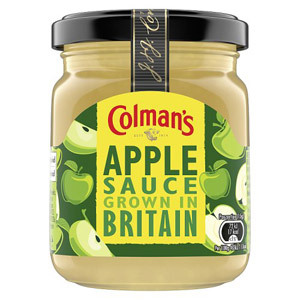 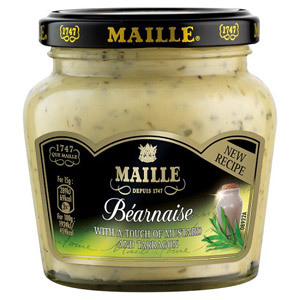 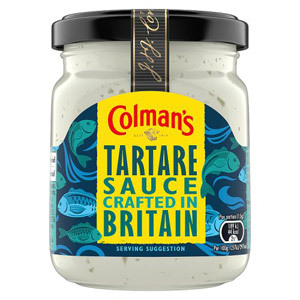 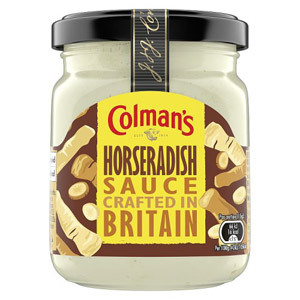 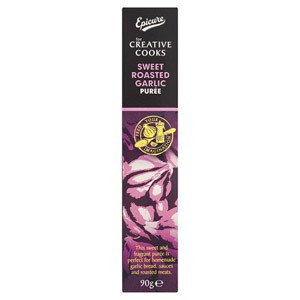 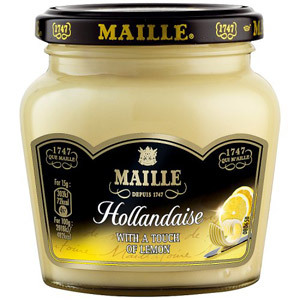 The brands on offer include British household names such as Colmans and Baxters, as well as French mustard experts Maille. 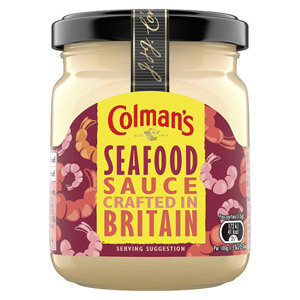 With history dating back to the 18th and 19th centuries, these iconic companies certainly know what makes a great sauce. 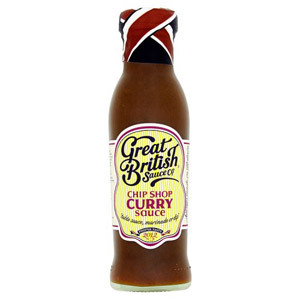 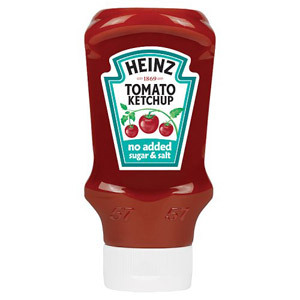 At British Corner Shop we are here to help ensure that your cupboard remains fully stocked with all those essential condiment sauces!